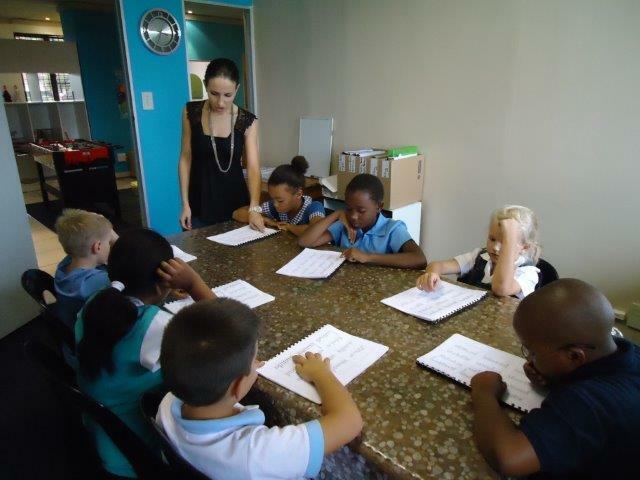 Edublox Educational Services operated by Smartways Training Centre specialises in educational interventions comprising of cognitive training, reading, spelling, comprehension and maths. A second generation family business, we have more than 30 years’ experience in the educational field. Since its inception in 1979, over 150,000 people in approximately forty countries have benefitted from Edublox. We have featured in many magazines and newspapers around the world, as well as on radio and television. Since implementing our franchise model in 2010, Edublox has grown to include 26 offices, offering a variety of services and products.